South Africa has many thousands of temporary residents and it’s important to understand what repercussions, if any, this may have on your ability to transfer funds out of South Africa, as well as the obligations that you have under exchange control. 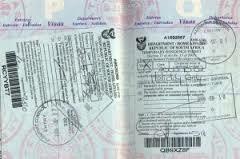 A temporary resident is a foreign national, a person from a country outside the CMA, who has taken up temporary residence in South Africa, excluding persons that are purely on temporary visits. Existing foreign assets – foreign nationals with foreign assets, providing they have completed the required declaration and undertaking, are allowed to dispose or otherwise invest their foreign assets, including foreign cash funds held by them, subsequent accruals and income without interference from the Financial Surveillance Department. Whether you are transferring funds into South Africa or out of South Africa, Incompass can guide you through the complex myriad of rules and regulations. Our transfer rates are market leading and there are no hidden charges such as service or admin fees. We are ISO 9001 and 27001 accredited. If you are a temporary resident in South Africa and have a need to transfer money either in or out of South Africa, why not contact one of our expert team members. Our advice is free of charge and non obligatory, we save you money and provide you with the full knowledge of how best to transfer your money. 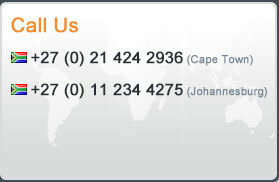 To find out more about how we can help temporary residents transferring money out of South Africa call us on any of the numbers below or send us an e-mail.